Hoodies become the mainstream of apparels in almost all western countries. Tracing back the roots, the hoodies were first familiar among the European monks during the medieval period. From 1970’s this apparel style got momentum after being used by several celebrities and pop stars. The target audience of hoodies are teens and a little bit of middle age group people. We on this list have collected some of the best free hoodies mockups, to help you showcase your design. The hoodies are seasonal apparels, but they are also used for different purposes. They can be used for casual use, meetups, events, some early morning joggers will also use them and the list goes on. 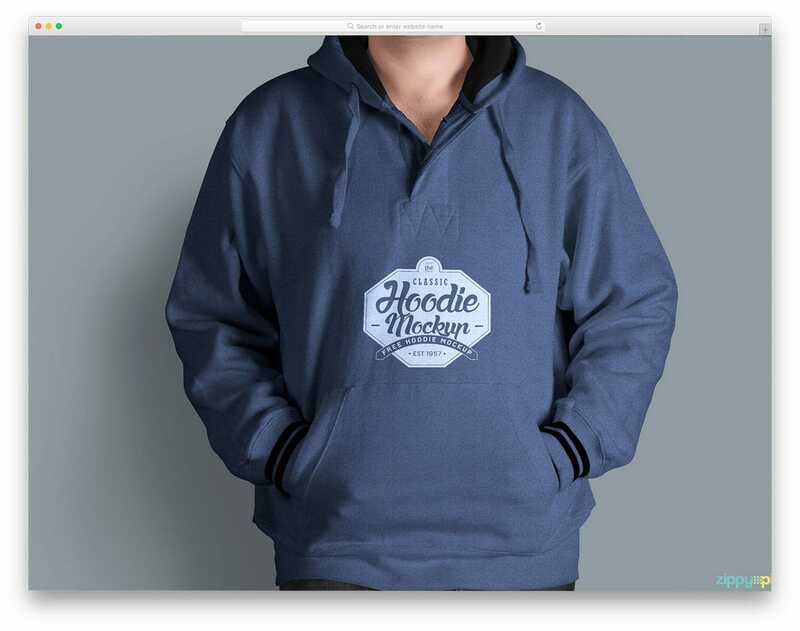 For whatever purpose you are designing the hoodie, these free hoodies mockups will help you showcase your design elegantly to the user. Hoodies are one of the top-selling apparels in the industry. Here is a small stat shared by atVenu, one of the best event merch selling platform used by top artists. 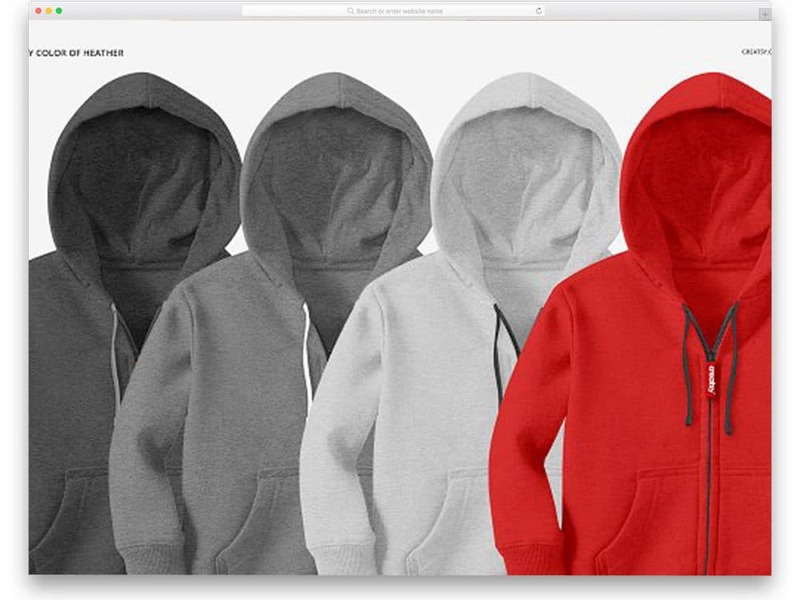 In the $78 million sales of the atVenu apparels, the hoodies alone hold the share of 3.5%, while more than 60% of the sales share was held by the t-shirts. Among the hoodies, the zip-up hoodies made a better performance than the pullover hoodies. We in this list of free hoodies mockups have collected both zip-up hoodies and pullover hoodies mockups to help you give a better option to choose from. In the fast-growing eCommerce industry many small merch stores are emerging, if you are one of the small online store owner looking for a showcase quality mockup to sell your products, the mockups in this list could help you. As the name implies this mockup is designed exclusively for kids apparels. If you are running an apparel store for kids, you will find this mockup extremely useful. Not only the store owners even the designers can use this mockup to showcase their design. 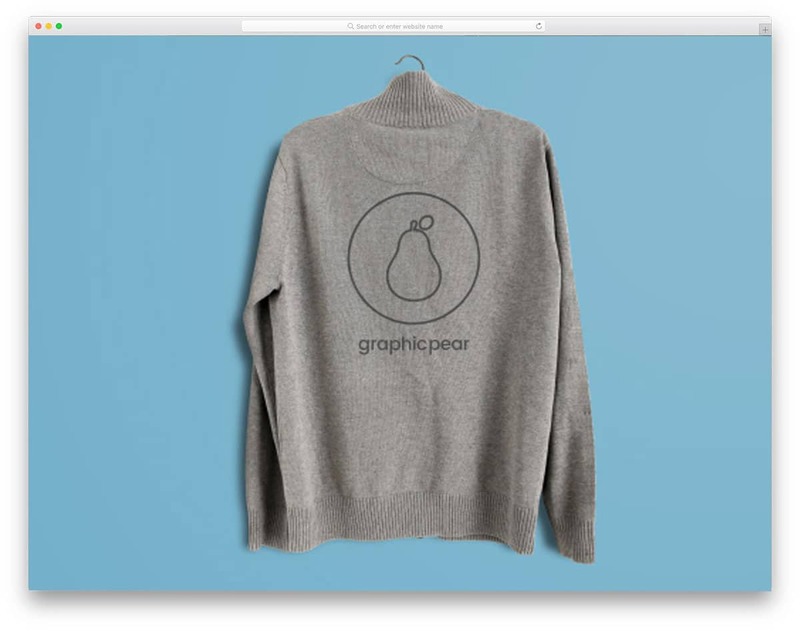 This is one of the best free hoodies mockups in the market now. Being a fresh new entry in the market it brings a more realistic mockup and also gives you plenty of options to edit the mockup. The designer of this mockup has taken special care to make sure that the texture of the hoodies remains the same when you add different types of designs. 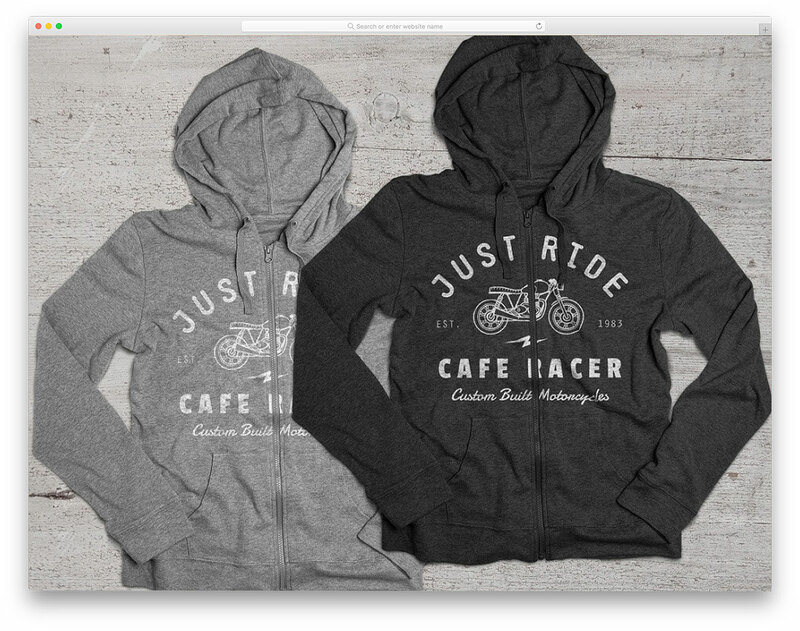 You can add a design or change the color of the hoodies or whatever you want, this mockup can handle it flawlessly. Simple Hoodie Mockup is another fresh new entry in the free mockup category. With the studio quality image, this mockup gives you a high-resolution mockup. No matter how much you zoom in, the quality of the image remains the same and do not pixelate. Ecommerce store owners will find it extremely useful as most online store websites UI design supports zoom effect on hovering. The mockup can handle both complex full body design and simple logo alone design. Since this mockup is created using the latest version of Photoshop you get a more realistic image that is also easy to edit. The designer of this mockup given you full freedom to customize almost everything in this mockup. 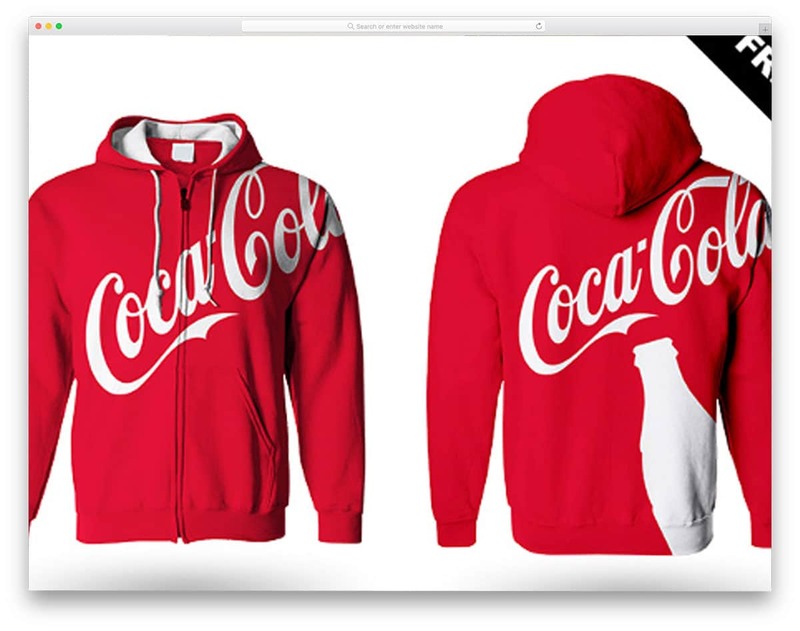 If you are looking for a high-quality hoodies mockup with a photorealistic image, then the Free Men’s Hoodie Mockup is the best option for you. The creator of this mockup gave us a studio-grade image, the plus point about it is you can edit images without any worries. Whatever background you add to it, the mockup can handle it pretty well. Most studio quality image mockups like mugs, t-shirts and many more are taken by placing them on a table. But this mockup is done like a 3D modeling so that it looks a bit more casual like a person actually wearing it, designers name it as ghost mockup. Each element in the mockup is properly structured into layers so that you can edit them easily. We have seen a lot for men’s hoodies, this particular is one for the women clothing. 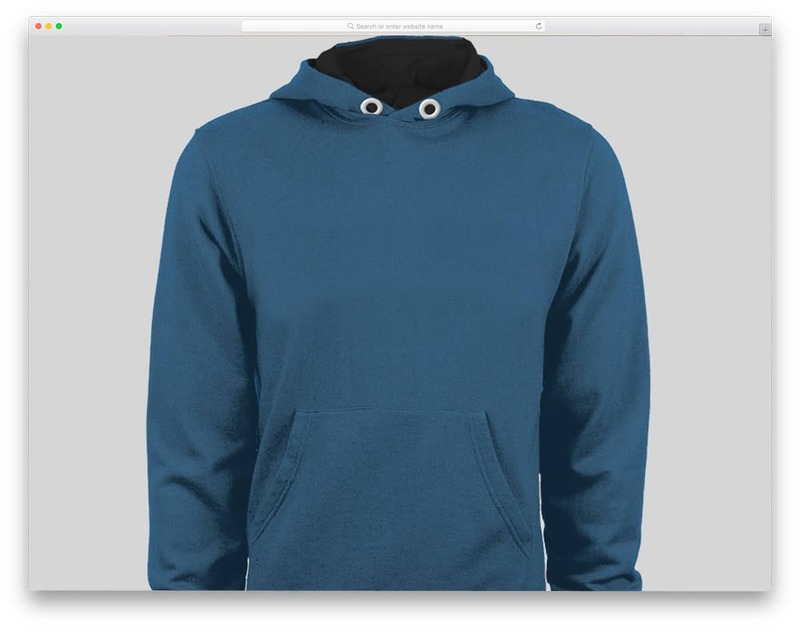 The creator of this mockup has given you the option to show your hoodies in different angles and sides. So if you are making a full-body design, this mockup will come in handy to show your design neatly to the users. At certain spots and dark colors, the mockup looks a bit artificial, have a close look at it before using it for your project. Other than that the mockup is completely editable and easy to use. 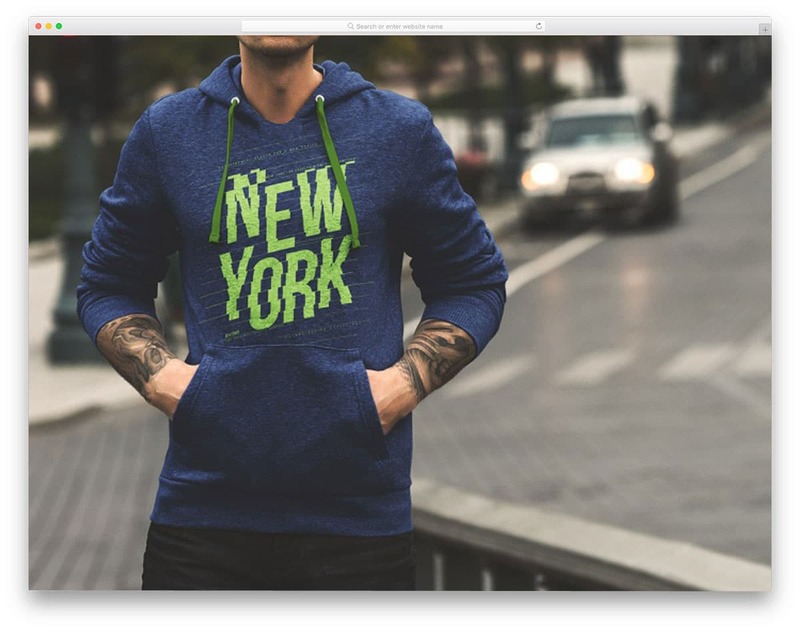 Men’s Fabulous Free Hoodie Mockup is one of the most famous free hoodies mockups. In fact, this is the only mockup that gives you premium quality options and features for free. 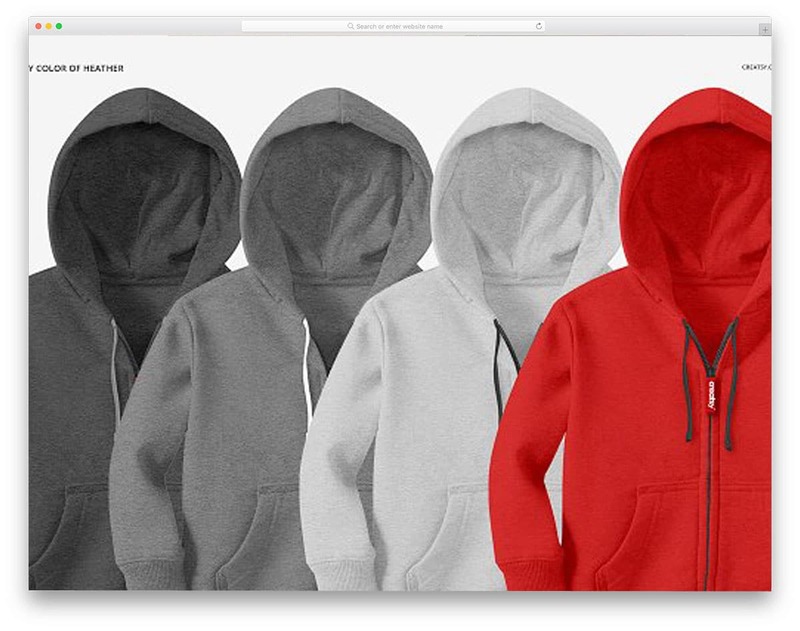 Out of the box, this mockup has eight PSDs included, each shows the hoodie in different angles and perspective. If you are an ecommerce store owner you can use this mockup to showcase your product, since it has multiple angles the user can get a better idea of your product before buying. 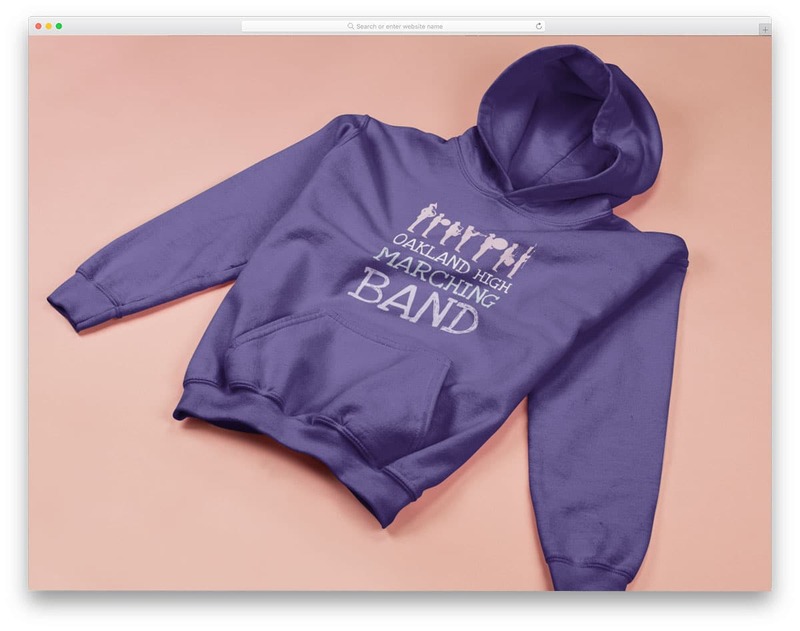 All the mockups included in this package is completely editable, you can edit the color, design of the hoodie and as well as the background colors. In the free version you get mockup with a model, if you need the same mockup without the model, then you have to opt for the premium version. 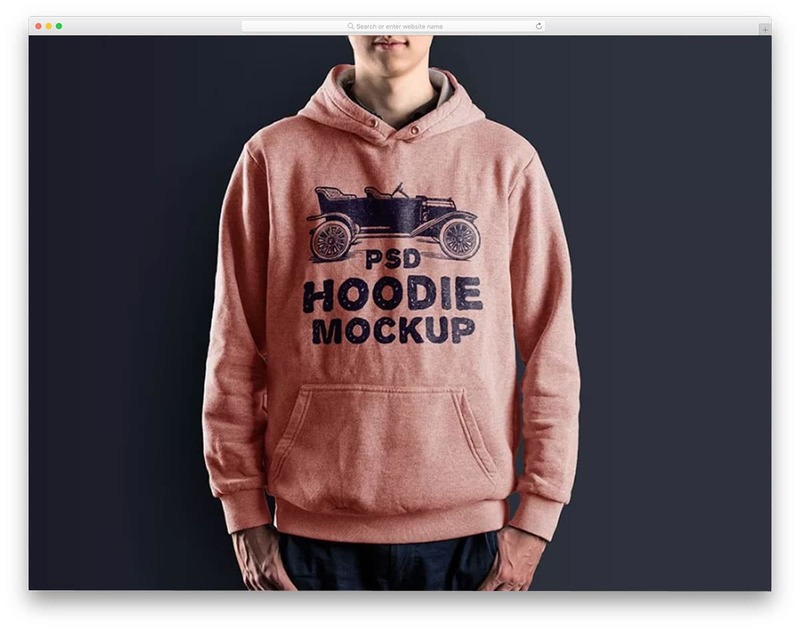 Free Hoodie PSD MockUp is another high-quality PSD mockup with a model, just like the free hoodies mockup given by Zippypixels mentioned above. This mockup is from the fellas at Wooskins, from the name itself you can infer that they are making products related to WooCommerce. Being an eCommerce store developers, this mockup is designed completely by keeping the store owners in mind. With the clean background, you can showcase your product elegantly to the users. The image used in this mockup has a super high quality so that you can zoom in and show the mockup design without any worries. Pullover Hoodie Version 2 is easy to use simple hoodie mockup. Since it is a free version the designer of this mockup gives you only one PSD in its package. You get a front side of the hoodie in this mockup. The layers are organized well in the mockup so that you can customize and add your design without any worries. This mockup can handle both complex full body design as well as simple designs. A separate layer for texture is created in the mockup in order to maintain the original look of the hoodie. The designer has given you the option to change the color of the dress as well as the background. In the certain background the mockup looks a bit artificial, so please check twice when you change the background color. The creators of this free hoodie mockup are specialized in creating apparel mockups if you have a budget please check out their premium collection as well. 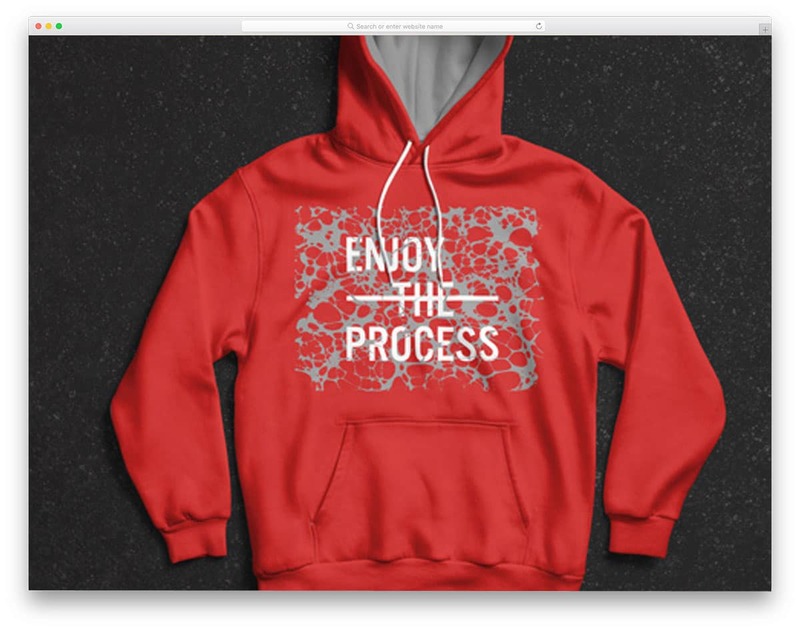 Men’s Hoodie Mockup is another master class hoodies mockup you get for free. In the default demo, this mockup is designed for text designs, but this mockup can efficiently handle other types of designs like the artistic and abstract design. Since it is a full body design mockup you have plenty of space on the mockup to show your design elegantly to the users. The creator of this template has created layers carefully so that it blends with the shape of the dress and other undulations on the hoodies. With this mockup, you get only one view and two sides. Clean white background with shadow effects helps you to present the design elegantly to the viewers. 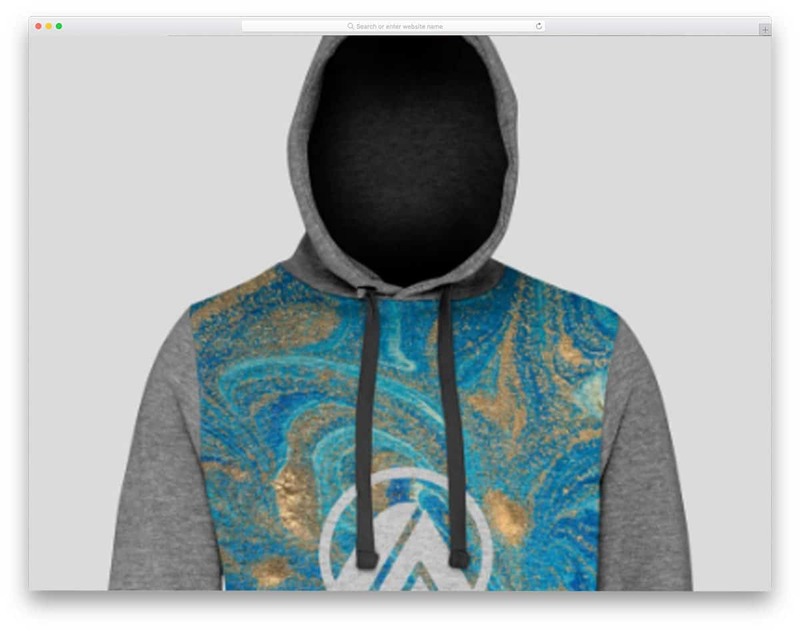 This photo realistic hoodie mockup with a model is from the designers at Mockupcloud. With 300 dots per inch quality image, this mockup gives you a high clarity mockup, because of high dpi you can zoom the image without any loss in quality. This portrait style mockup also gives you the option to change the background images without any issues. Another great useful feature in this mockup is the layers. The designer has created layers with great care so that you can even change the hoodie zip color. In order to edit this mockup, you need photoshop version CS4 and higher. Like in the premium mockups, this one also has documentation to help the beginners to easily start the editing process. 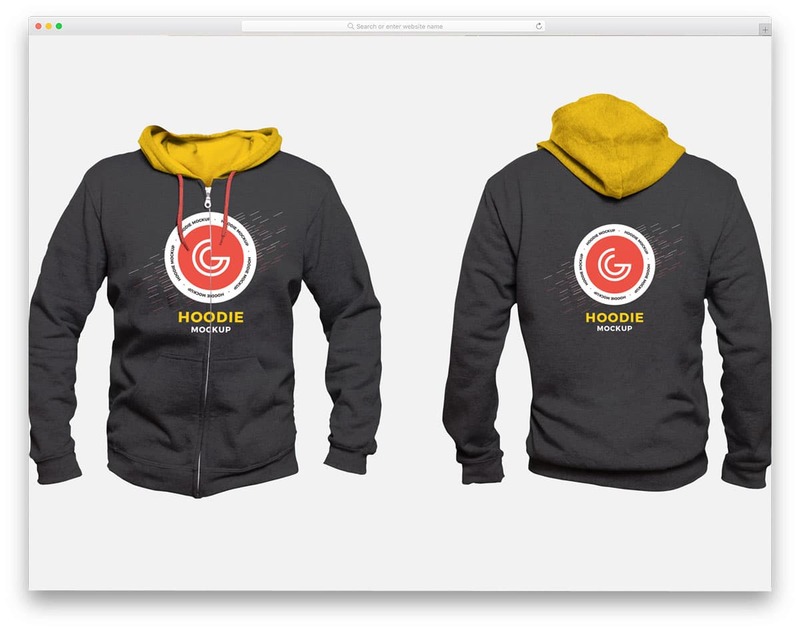 Men’s Hoodie mockup is from the designers at graphic Google. With this mockup, you get a showcase quality product. As a package, this mockup gives you both front and back side of the hoodies. Like most other free hoodies mockup in this list, this one also gives you the option to add and edit almost every element in the mockup. The well-organized layers help the end user to easily find the elements. 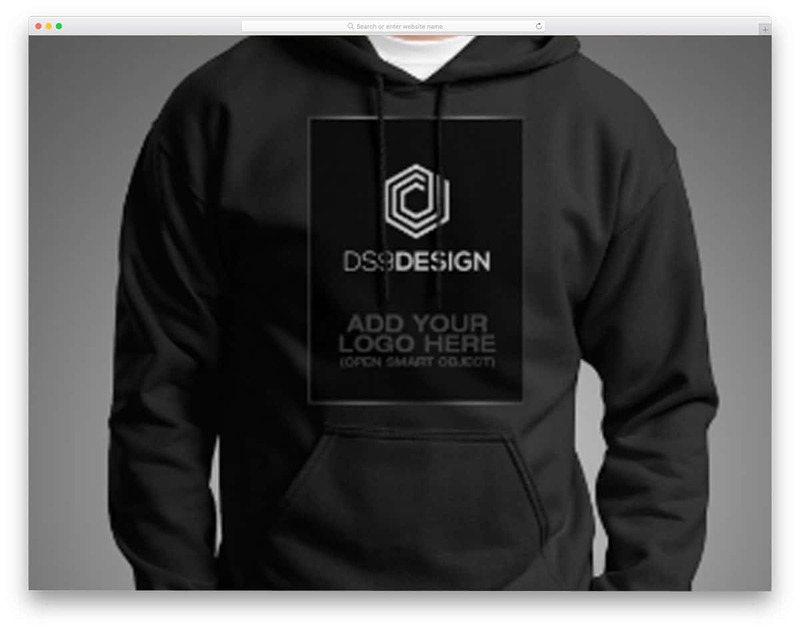 Smart objects provided for adding design is organized well so that you get a natural looking hoodies for any design you use on it. Hoodies Mockup is a simple clean looking mockup. This mockup includes a simple photograph of two hoodies placed one above the other on a table. If you are owning an apparel store you can use this mockup to showcase your product. With this mockup you get only one top view hoodies shot that clearly shows the mockup design. The layers are handled smartly so that it looks real on the hoodie image. The smart object is created intuitively so that it handles any type of design you throw at it. You will be needing Photoshop version of CS4 and above to work effectively with this mockup. Placeit is a famous tool to show your designs on real-world objects. All you have to do is to upload your design and it will be shown in the mockup. But the small bummer with this tool is when you download the image it will have the placeit watermark, which makes it difficult for commercial and business purposes. Luckily the designer of this mockup has shared its PSD file for us to download and use it without any issue, will drop the download link below for you guys. Speaking of usability and quality, this mockup gives us a high-quality image. Even if you add trendy color background the mockup doesn’t look artificial. Hoodie MockUp PSD #2 is another apparel focused mockup. 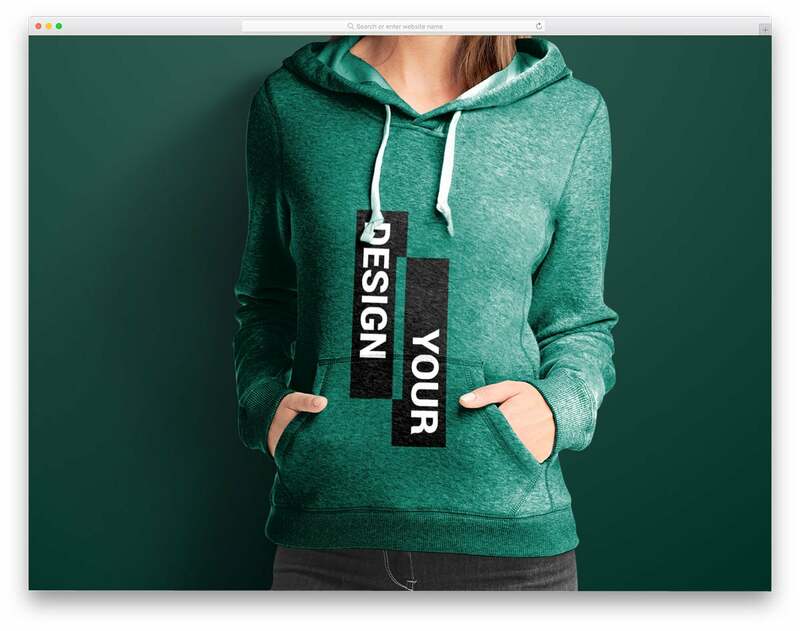 The designer of this mockup gave you complete freedom to create an effective looking hoodie design. Well structured layers help even beginners to easily find and edit the elements. 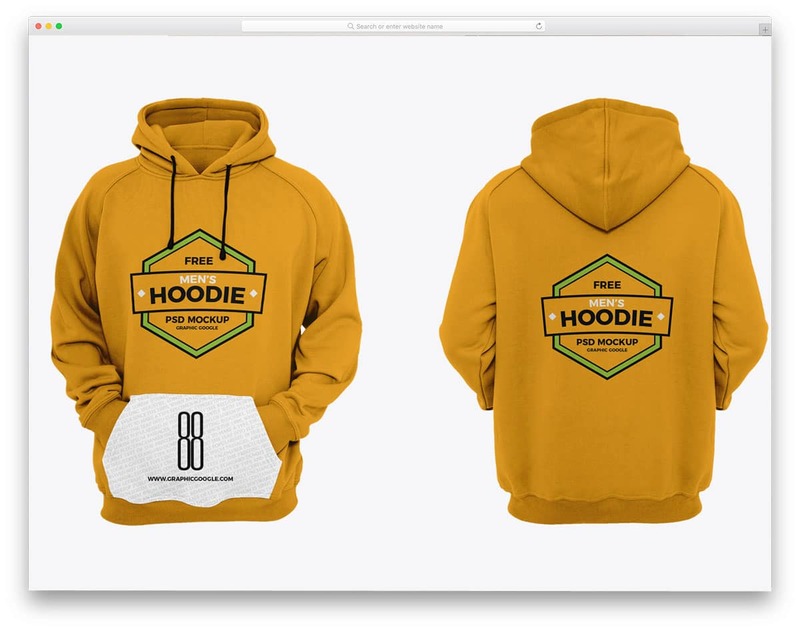 As a package, this mockup comes in two PSD files which have the front and back design of the hoodie. Both PSD files are completely editable, you can change the color of the hoodies and background pattern as well. The 4000 x 3500 px mockup gives you high clarity image so that you can zoom and show your design without losing the clarity of the image. Gildan G18500 Hoodie Mockup is a free mockup shared by a designer at the Behance community. This is a mockup with model taken under perfect studio lighting condition so that the image blends well with any type of background you add to it. The neat layers help you to show the design elegantly to the users. To edit this mockup you would need a Photoshop version of CS4 and above. The well-handled layers help you to give a realistic view, no matter what design you add to it, the layers manage to give a natural blend to the overall appearance. This mockup is from the folks at Graphicpear. This minimal looking mockup helps you to share your design elegantly to the users. The clean background gives the user a distraction-free experience so that they can see your design clearly. Images shared in this mockup are a high-quality image, so even if you zoom a lot these images don’t pixelate. The layers are created and organized perfectly by the designer, you can easily find the elements and can customize it without even breaking a sweat. This mockup can effectively handle both complex full body design as well as simple logo based designs. 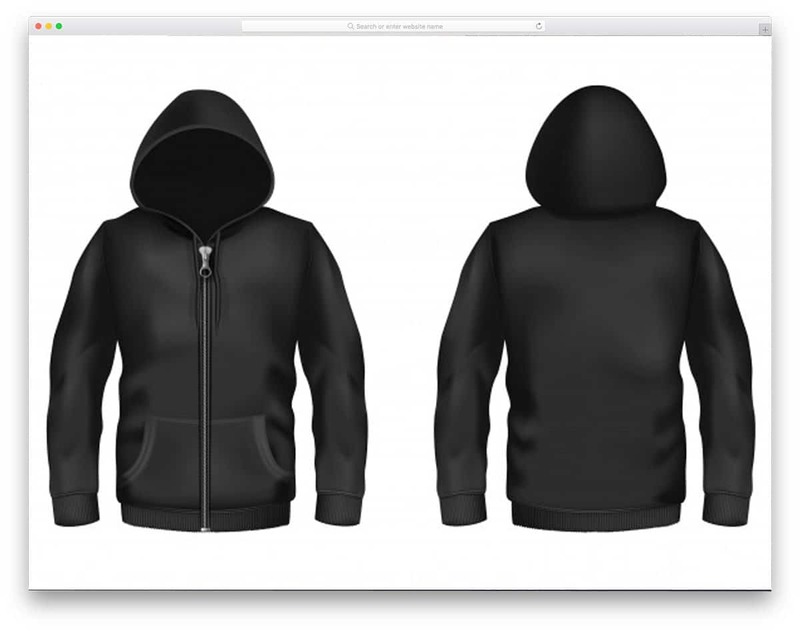 Black Hoodie With Zipper is not a photorealistic hoodie mockup. This is a vector based mockup form the designers at freepik. This design includes an illustrator file and you can customize it easily. Since it is a vector based design you can change the size and customize it without any loss of quality.